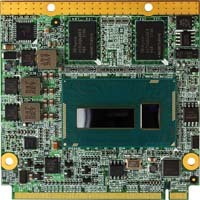 Onboard Intel® 5th/4th Gen Core™ U-series Processor. DDR3L 1600 MHz 2GB memory down. Support two Serial ATA3 , two USB3.0 , two USB 2.0, four PCIe x1, HD Audio interface. 2 x DDI, 1 x eDP for Triple display supports.. 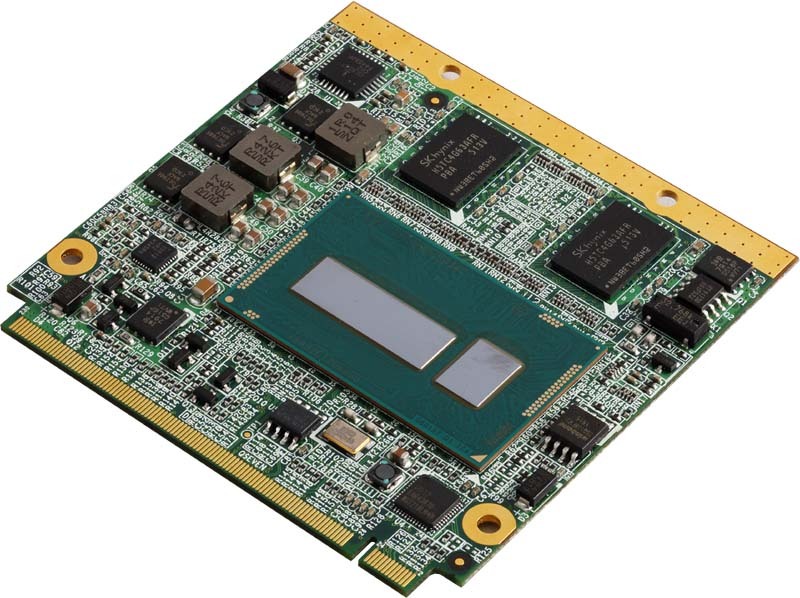 Onboard Intel® I218-LM Gigabit LAN. Onboard Intel® 5th / 4th Gen Core™ U-series Processor. Support two DDI for DP or HDMI or DVI , one eDP. Support 2 x SATA3 (6Gb/s). Support 2 x USB3.0 , 2 x USB 2.0. 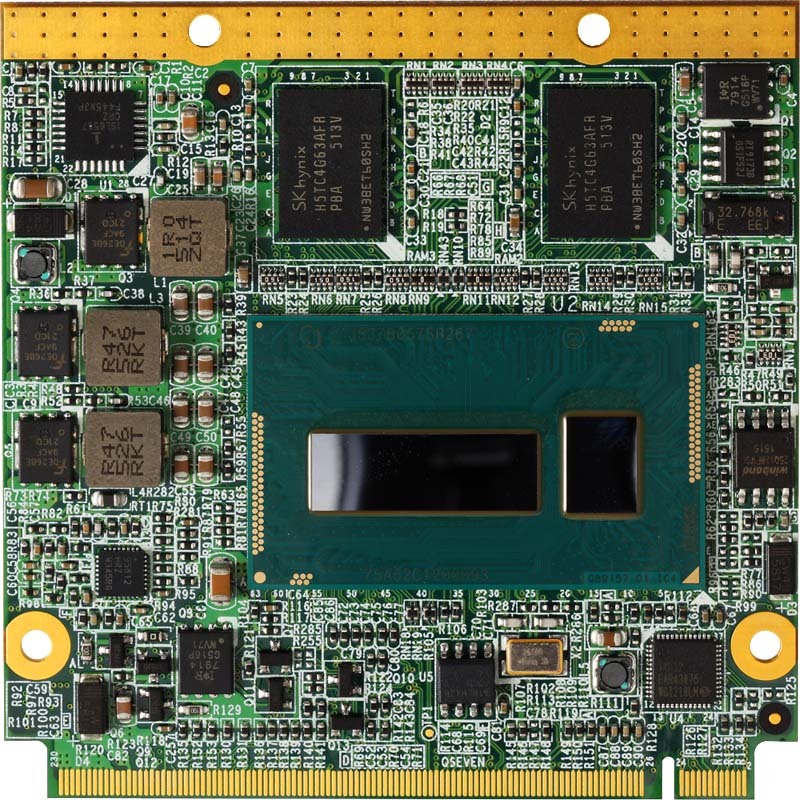 Intel® 5th/4th Gen Core™ U-series Processor, Memory size, LAN, DDI, eDP, USB2.0, USB3.0, PCIe, Audio, SATA3, SMBUS, LPC. Specification and features subject to change without notice. All trademarks and tradenames are the property of their respective owners . Copyright© 2009 ~ 2015 COMMELL IPC Division, Taiwan Commate Computer, Inc. All Rights Reserved.